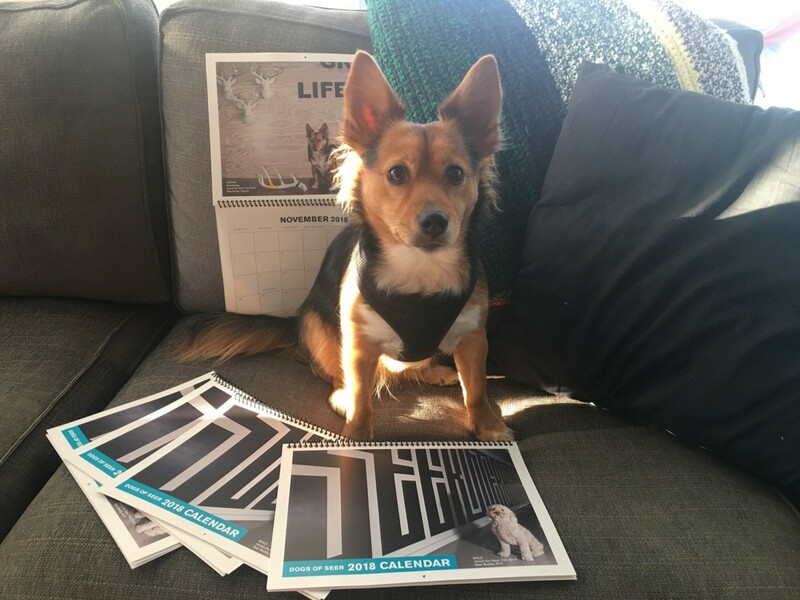 It’s been a few months since our 2018 Dogs of Seer calendars made their way into homes and offices across the country, and we wanted to provide you with an update of our successful first year (as well as let you enjoy more adorable doggy photos). 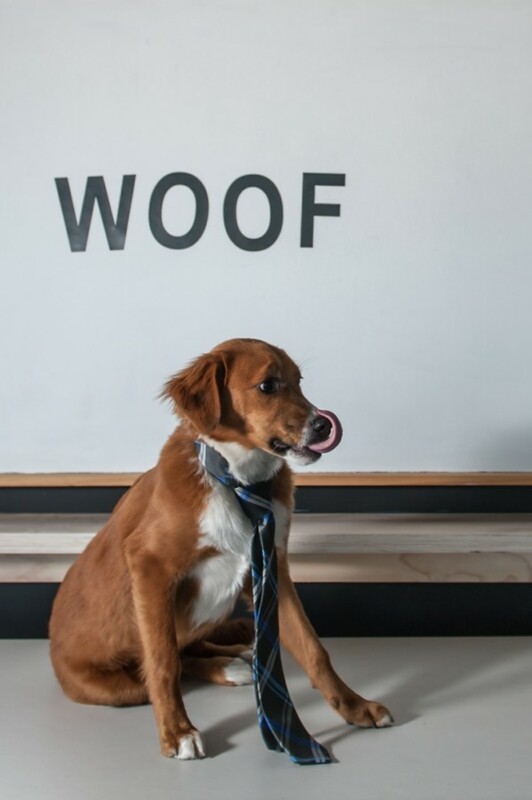 Want to bring your dog to work? Okay! Seer is looking to grow our team on both coasts! We are hiring for a variety of skill levels in PPC, SEO, and Analytics in both San Diego and Philadelphia. Thanks to our dog-friendly office policy, you never need to worry about leaving him or her alone or finding a sitter! Plus who doesn’t love a good doggy break in the work day? Now, just like our job candidates, our dogs do have to be fully vetted. 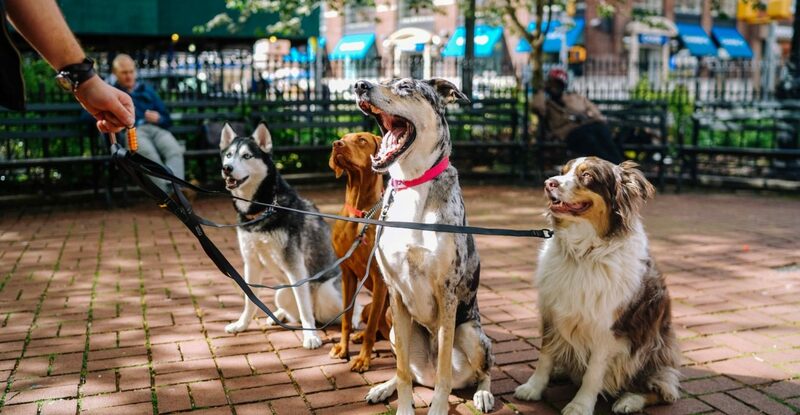 That means dogs that are properly vaccinated, friendly towards people (and other dogs) and have the ability to behave in an indoor setting (aka potty trained). 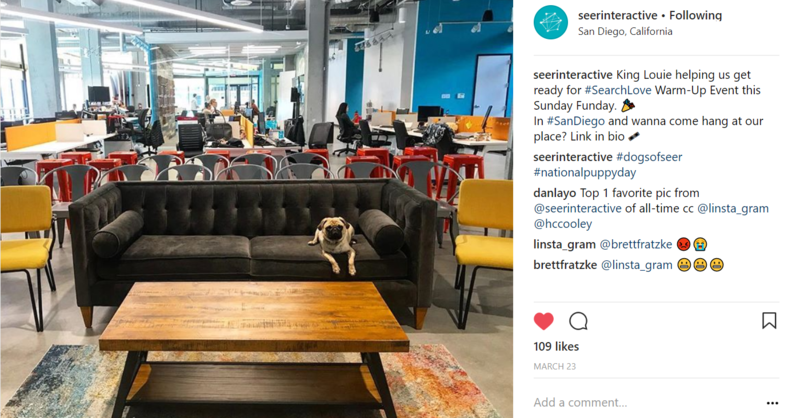 In 2017, Seer embarked on a major undertaking for our San Diego office: Moving from a small workspace on Front Street to reserving the first office space in the new IDEA1 building. Like, literally our employees were there during construction. Bonus perk: New friends for you and your pup! No, this is not a dream. Yes, we are hiring. From internships to full-time positions to part-time remote work (yes, one of our SEO team members works from around the world), Seer works with team members to find the work setting most conducive to success. Now, we’ll be hard at work over the next couple of months creating our 2019 Dogs of Seer calendar. 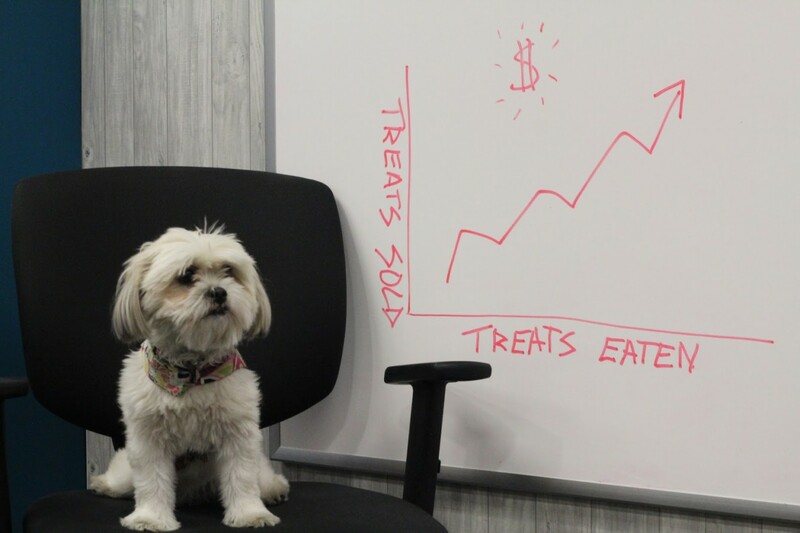 In the meantime, check out our available positions and then maybe you can bring your dog into work with you too.